This is a topic it is easy to overlook in your revision: water pollution by sewage is hardly glamorous and when you combine it with the limited excitement of learning about fertilisers, you don’t have to be a genius to see why many students leave it out. But examiners seem to like eutrophication so it is worth making sure you are going to score full marks on any question they set. Starting point in your understanding for this topic should be that what limits plant growth in many circumstances, and often in aquatic ecosystems, is the availability to the plant of nitrate ions. 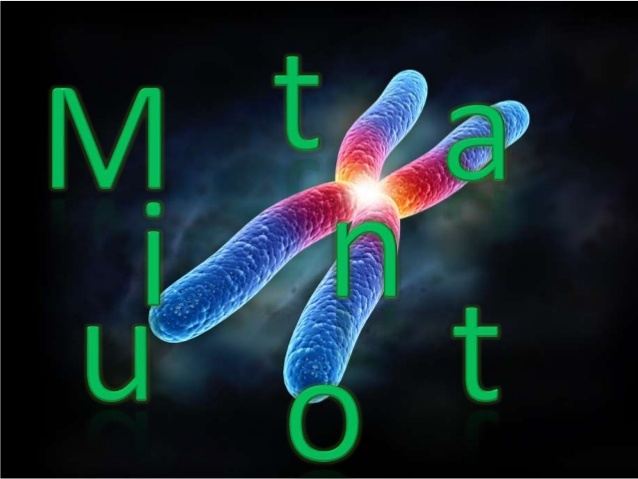 A nitrate ion (NO3-) is essential for the plant to make amino acids, and hence proteins and also DNA. Cells need more DNA and proteins to divide and grow so farmers spray extra nitrate ions onto their fields in fertilisers. Now the eutrophication story then proceeds like this…. If there is an algal bloom, this can eventually cover the surface of a pond so that light doesn’t penetrate to the multicellular plants that live on the bottom, the beautifully named “bottom-dwellers”. No light for these plants means they can’t photosynthesise and so they die. In the water there will be aerobic bacteria that act as decomposers and so if there is loads of dead material in the water, the populations of these bacterial decomposers will rapidly rise to break down the detritus. These bacteria remove dissolved oxygen efficiently from the water as their numbers go up (remember they are aerobic bacteria), so water quality rapidly falls. The lowering oxygen concentration in the water will itself cause animals from small invertebrates to larger fish to die and so a vicious circle is set up: less oxygen = more dead organisms = more decomposers = less oxygen. The consequences for a pond in these conditions are very damaging. The complex ecosystem involving producers, consumers, food chains and so on is replaced by one with algae, decomposing bacteria and a few organisms that can survive in anaerobic conditions. Anything that increases the numbers of decomposers in a freshwater ecosystem can cause eutrophication and the consequences described. The commonest cause is agricultural run off from fertilisers (nitrates/phosphates etc.) but untreated sewage can cause similar consequences. The decomposers need to break down the sewage, releasing nitrate ions into the water that cause eutrophication. The murkiness of the water can also kill bottom-dwellers directly and set the whole cycle off. Eutrophication is a sequential process and often examiners use this question to test your ability to organise your answer properly. I would always answer a four or five marker on this topic with bullet points rather than a paragraph of text. Why do you think this is? Now make a summary diagram to show eutrophication and answer a few IGCSE questions from the booklet.